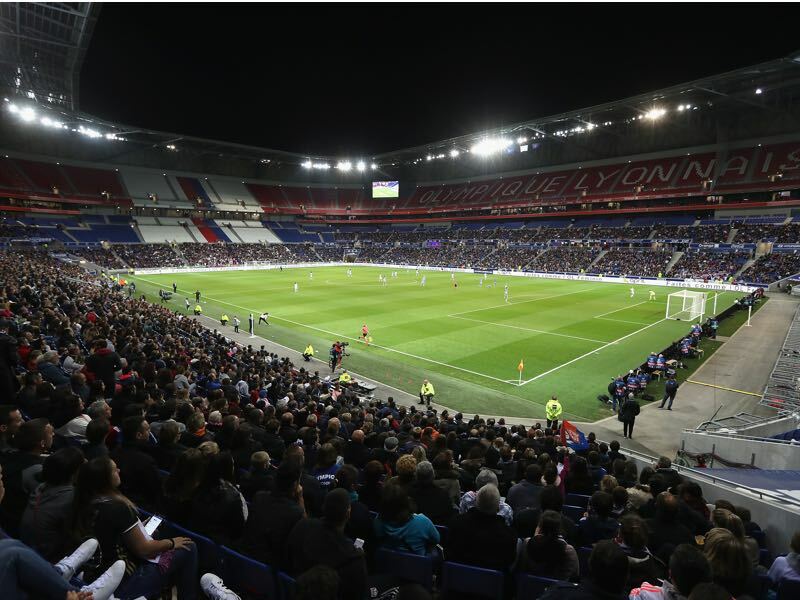 The Europa League final will kick off on Wednesday with Olympique Marseille looking to add to their 1993 Champions League trophy by beating Spanish side Atlético Madrid on home soil but in one of their biggest rival’s stadium on Wednesday night. Marseille are one of only two French clubs to have ever won a European trophy – Paris Saint-Germain won the UEFA Cup Winners’ Cup in 1996 – and they could become the first team from France to have won two separate UEFA competitions. It would be the crowning achievement of a European campaign that saw them eliminate FC Salzburg, RB Leipzig, Athletic Bilbao and Braga in the knockout stages of the tournament. The semi-final of the tournament was particularly dramatic with Marseille advancing thanks to a questionable call in the extra-time. On the whole, however, Marseille are a deserved finalist given the performances by the Russian referee in the semi-final, who after all missed several calls on either end. Marseille, in fact, may have to win the trophy to reach the UEFA Champions League group stage next season given that they are one point behind Olympique Lyon, who are holding the final Champions League spot in Ligue 1. Their opponent Atlético Madrid, however, will have no worries when it comes to Champions League football next season. Placed in a group of death in the Champions League this campaign Atlético finished third behind Roma and Chelsea. They then knocked out FC København, Lokomotiv Moscow, Sporting and Arsenal to reach the final of the Europa League. Second in La Liga, Atlético, however, have already qualified for the Champions League next season and, therefore, will not be under pressure to win the tournament. That, however, can be an advantage for Los Colchoneros. Furthermore, the Spanish side have won the Europa League on two occasions (2010 and 2012) and will, therefore, enter the final as the more experienced and favoured side. Dimitri Payet’s star emerged at the 2016 European Championships in France. Playing for West Ham United at the time Payet looked at times like the second coming of Frank Ribéry. An explosive and unpredictable winger Payet lost a season in England after forcing through a move back to Marseille. It was an ugly affair, and in the long-run, the move back may have cost him his international career in France. But despite his enfant terrible status, Payet remains a fantastic player to watch at times, and there is no doubt that he will be Marseille’s danger man against Atlético Madrid on Wednesday, which is underlined by the six goals and 14 assists he scored in 31 Ligue 1 games as well as his three goals and seven assists in 11 Europa League matches. Is the Europa League final going to be Antoine Griezmann’s final game for Atlético Madrid? The striker has been heavily linked with a move to Barcelona causing mischief between Madrid’s management and Barcelona’s management and could be a possible distraction ahead of the final in Lyon. 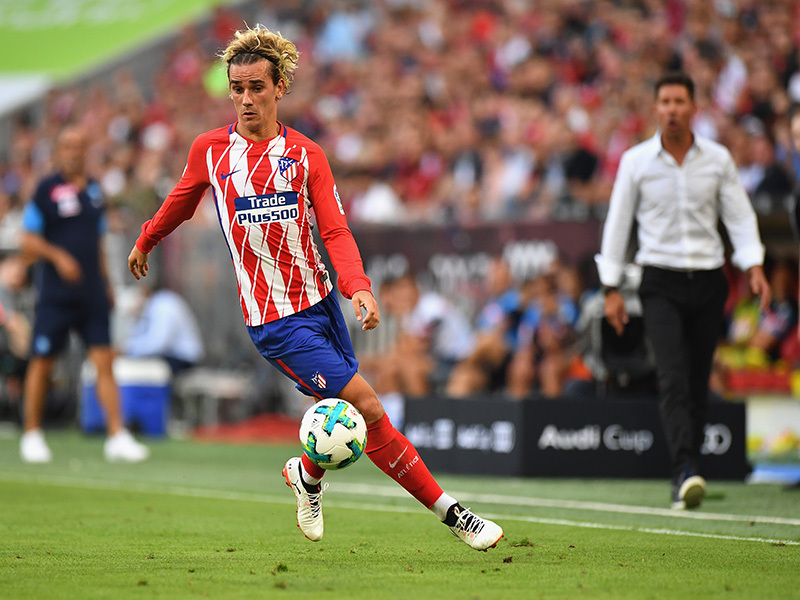 With 19 goals and nine assists in 31 La Liga games, there is no doubt that Griezmann would be a fantastic addition to any club. The forward has also added three goals – including the crucial goal in the first leg – and three assists in three Europa League games and has now told the press that a decision on his future will be made ahead of the 2018 FIFA World Cup. Although born in Macon, just 61km from Lyon, Griezmann has never played professional club football in his native France. This is Atlético’s second UEFA final in Lyon; they lost 3-0 to Dynamo Kyiv in the 1986 European Cup Winners’ Cup at the Stade de Gerland. 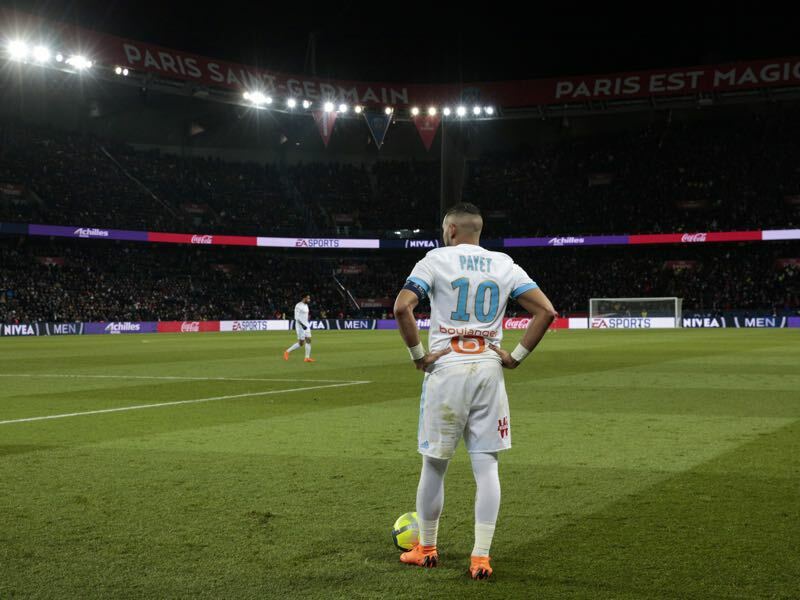 Marseille have won eight of their nine European home games this season but just one of nine away from the Stade Vélodrome – a 2-1 victory at Athletic Club. Has the criticism of Mesut Özil been over the top?